Automatic pallet block machine is also called the automatic multilayer pallet feet machine, and automatic machine for multilayer plywood pallet block. 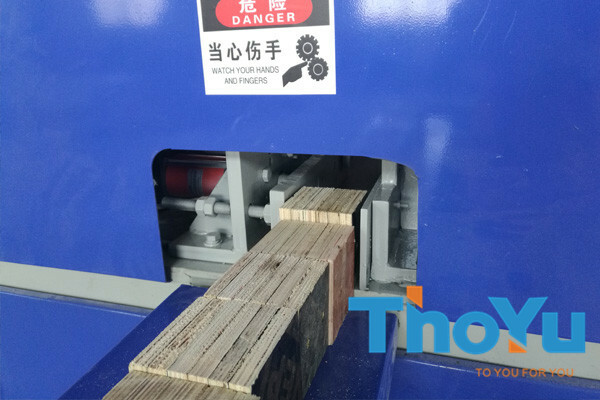 And ThoYu has independently developed pallet block machine with the industry leading technology, which undergone more than one year of technological breakthroughs. Pallet blocks are also called pallet feet, pressed blocks, square blocks and wood blocks, and so on. According to the different styles of pallets, they can be divided into four-way square blocks and two-way long strip blocks. 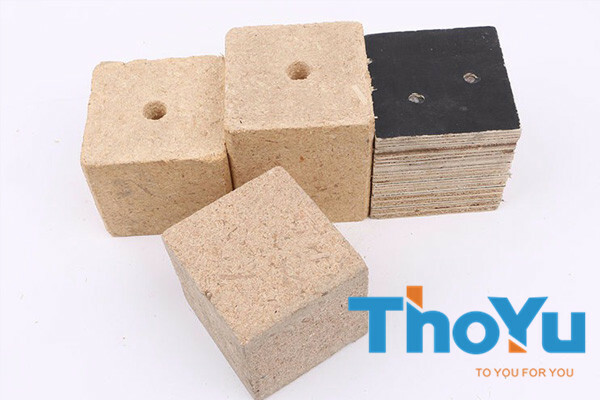 In accordance with the material, the blocks can be divided into solid wood block, wood shavings pallet block, multi-layer pallet block and sawdust pallet block and so on. The specifications of pallet blocks are 80*80 mm, 90*90 mm, 100*100 mm, 90*120 mm, 140*140 mm and 120*80 mm, and so on according to the inlet fork height of the forklift. 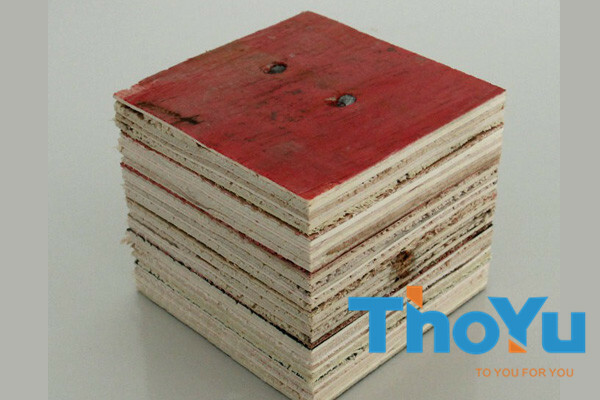 Multilayer plywood pallet blocks are made of composite board or plywood, which are cut into the required size, and then are nailed them together. They are also the earliest fumigation-free pallet feet. At present there are two kinds of raw materials such as new composite board and leftover material. Load capacity is higher than the sawdust pallet feet. Smooth appearance after grinding, consistent with the color of the board. Lower the production cost, because the raw materials are leftover materials. 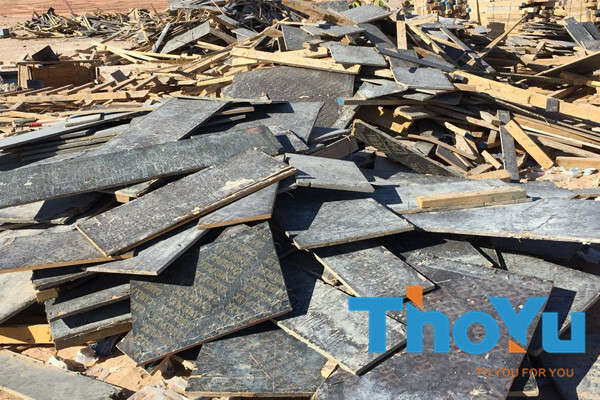 The price of new composite board as raw material is expensive, which only applicable to the customers with high appearance requirements. There will be different color using the wood leftover materials as raw materials. And there are several different color for one piece of pallet block. Besides, the pallets are uneven due to the large error of high and low. At the same time, there are more workers, so the capacity is limited. The production process of automatic multilayer pallet block machine is undergoing technological innovations to achieve complete one time from raw materials molding, nailing, edge planing and cutting. 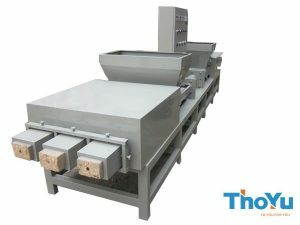 The unique technology of automatic multilayer pallet block machine ensures the final pallet blocks to meet the strict inspection standards. Besides, it is also the ideal alternative to the waste building board pallet feet. 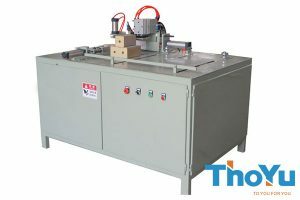 Automatic pallet block machine broke the previous multi-process production of most manufacturers in the domestic market: manual ranking board, manual air gun nailing, manual air gun nailing, hand-cutting by push table saws, and edge shaping by edge planer. Now automatic pallet block machine has successfully operated in a number of production companies. In addition, automatic multilayer plywood pallet block machine has been sold well at home and abroad. Automatic production equipment for full-automatic multilayer plywood pallet block. 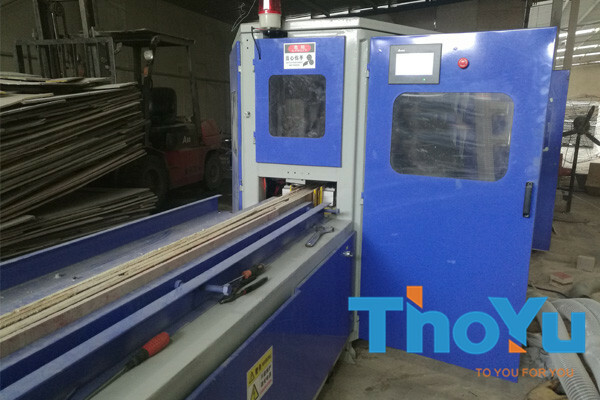 The whole process is full automation, from feeding plywood—automatic nailing—automatic planing—automatic size pressurization—automatic cutting to finished product output. That is, multilayer plywood pallet block machine is with high degree of automation. Place and position the material and fix it with clamping plates on both sides to reduce the impact on material displacement.The placement and positioning of raw materials adopts two side clamping boards fixing, to reduce the impact on the product quality due to the displacement of material. 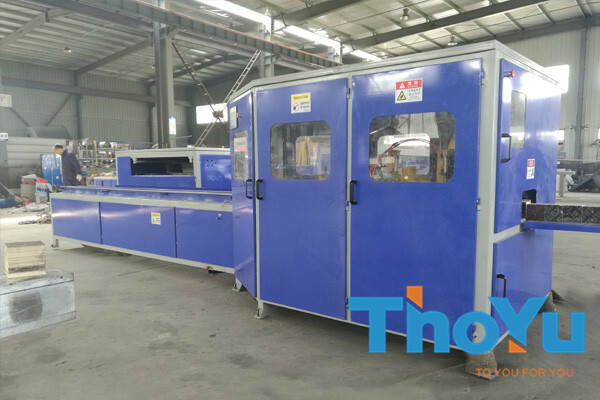 Full process is with one-touch automatic control, smooth operation, stable production, and then continuous operation for a long time. Automatic pallet block machine adopts the combination of high-quality intelligent operating system and perfect automation technology. So it can realize the production of different specifications of pallet block according to the user’s needs. At the same time, it also minimizes labor costs. More than 85% of the parts of the whole machine adopt domestic high-end brands to ensure the stable quality. Thus, the customers have no technical problems. A number of independent core technologies converge on pallet block machine to ensure that the nail depth of each pallet block is consistent, the tension is uniform, and the cutting is smooth. Therefore, we guarantee the high quality of final pallet block. Meanwhile, it also can minimize the loss of raw materials. Maximum specifications: 110 mm in length * 110 mm in width (Customized service is available.). 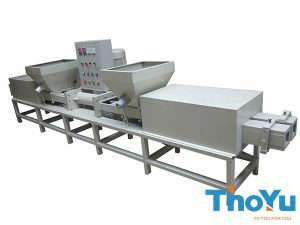 Machine size: 5600 mm in length * 1380 mm in width * 800 mm (two parts combination). Power: 3 kW*2+7.5 kW+0.75 kW. Voltage: 380 V, 50 Hz, three-phase.